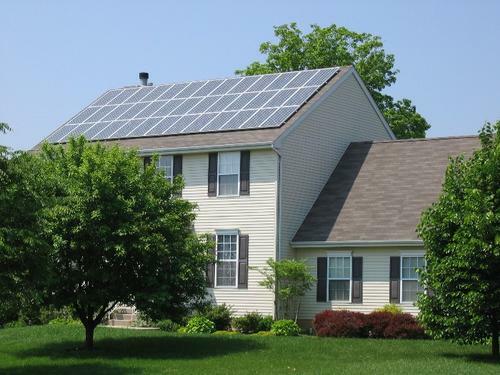 Solar systems increase the value of homes in several ways. They can eliminate or reduce the energy operating cost of the home and hedge against the effect of electric rate inflation. Also, the system will be another reason for a client to purchase a home as it offers attractive financial and environmental benefits. Annual utility savings x 20 years. For example, a solar system that reduces the electric bill by $1,500 per year willincrease the home’s appraisable value by 30,000. No. Even though your property will increase in value, there is legislation (Section 73 of California’s Revenue and Taxation Code) that prevents your property taxes from increasing.